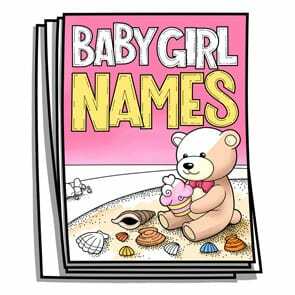 That’s what little girls are made of, and the perfect name for your sweet and spicy bundle of joy can be found in Baby Girl Names. 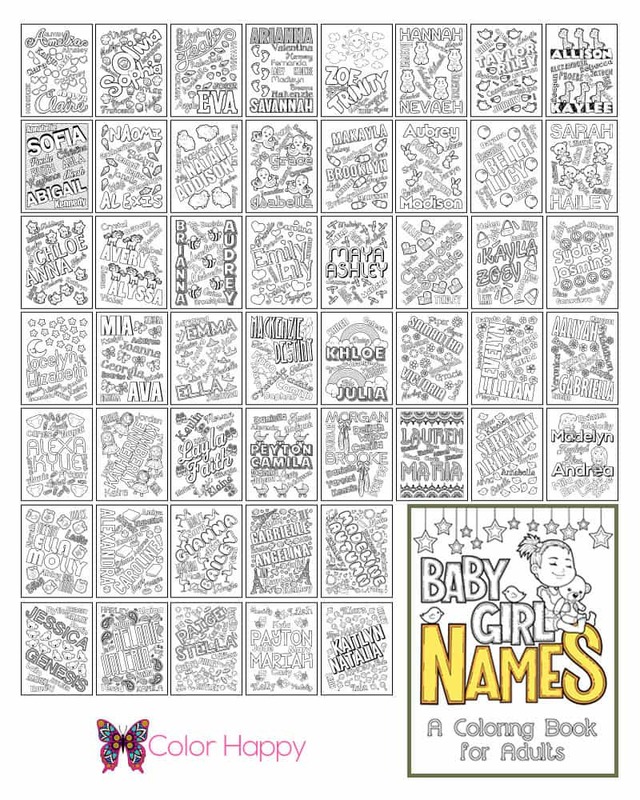 With 400 of the most popular baby girl names in America, you’re free to kick your feet up and relax as you color the ones that speak to you. Will she be a Delaney? Or a Shelby? Let’s find out!